Hello again! 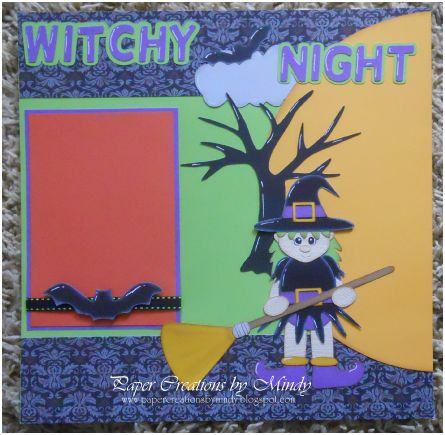 Are you ready for another challenge over at Scraptastical Kreations?! This one is great! Right up my alley! 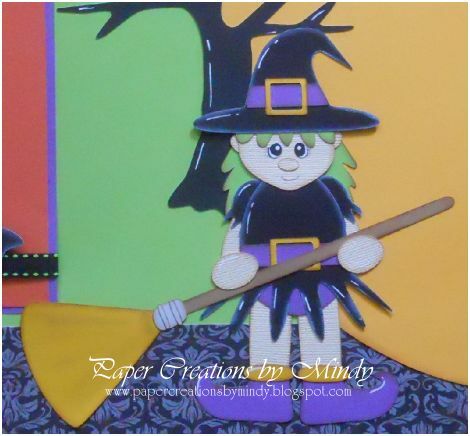 All you have to do is create something that has to do with Halloween. How easy is that ?! So check out what I came up with. 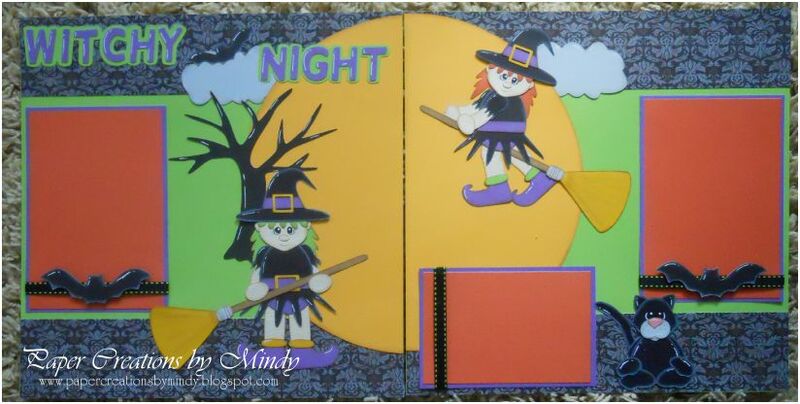 I used one of the new files : Witchy Night. There are so many more files in that set that I couldn’t fit on my page. Please be sure if you participate in the challenge that you come share with us on the fan page HERE. We would love to see what you came up with! My cat is actually a combine of the original cat pattern and also the bear’s muzzle. I really hope you’ve enjoyed what I came up with. Would love to hear what you thought so feel free to leave a comment and be sure to become a follower if you haven’t already. 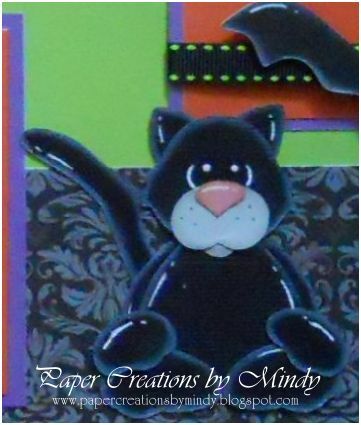 You won’t want to miss all the wonderful treats in store at Paper Creations by Mindy. I will be updating my store frequently with premade piecings that you can purchase! Love all the colors and elements! It's a great layout!